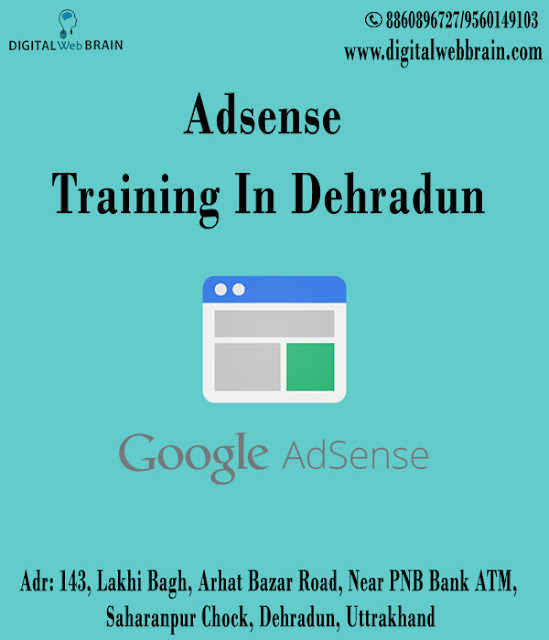 We are located in Dehradun for serving our Training and service like SEO (Search Engine Optimization), SMO (Social Media Optimization, PPC (Pay Per Click), SMM (Social Media Marketing, Graphics Designing, Website Designing and Development, Application Designing and Development, YouTuba Marketing, Facebook Marketing, Twitter Marketing, PHP Training, Website Designing Training, Corel Draw Training, Photoshop Training, Wordpress Training, Java Training, Core Java Training. We have an all products and services at an affordable price with good quality and exact timeline. We have a young team who have good knowledge of IT industry and Creative Mind.